Earlier this month, Madame Tussaud’s wax museum in Las Vegas unveiled a Nicki Minaj wax statue that immortalizes the rap star on her hands and knees from a scene in her racy “Anaconda” video. However, the museum has decided to add more security after photos popped up on social media of fans posing with the statue in provocative ways. 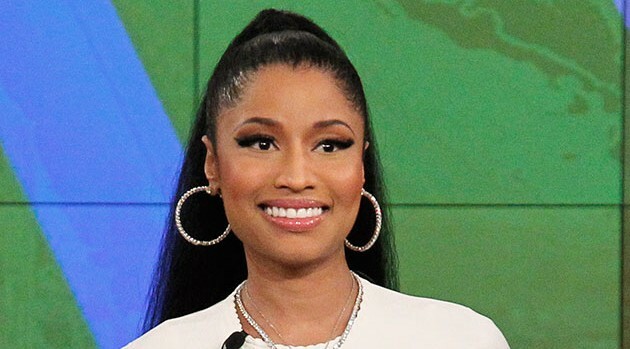 Nicki, who has re-posted pictures of her Barbz getting very close to her wax figure, has never complained, but the museum is taking extra precautions, especially after one fan was photographed imitating a sexual act with her figure.